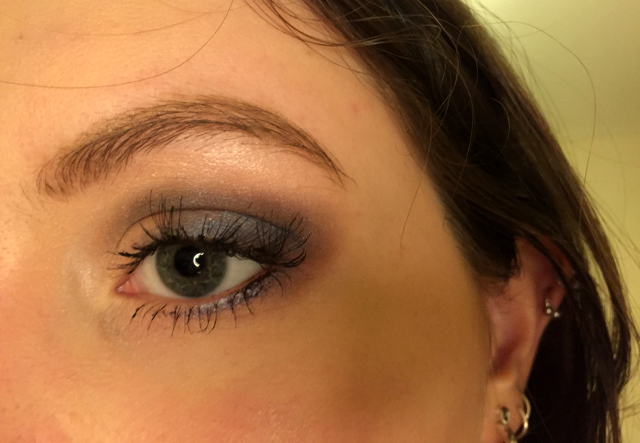 Last night I tried out these two brushes I was kindly sent to create a soft glam navy smokey look. 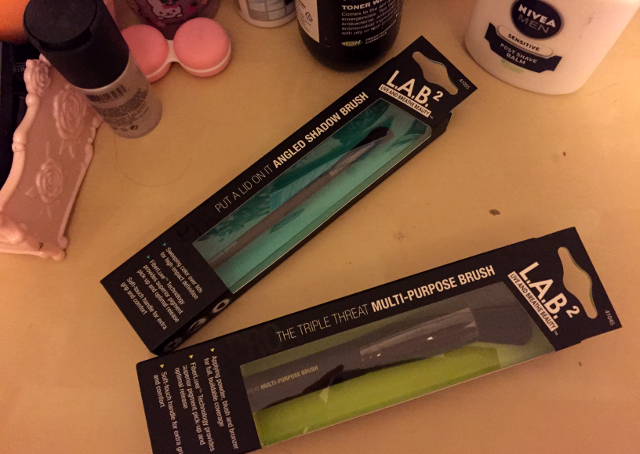 The brushes are by a brand I hadn't heard of before called L.A.B.2, and they are synthetic (and have no animal derived components so I presume they can be considered cruelty free). The first thing I noticed is that these aren't as soft as other drugstore synthetic brushes like Real Techniques, but the bristles are pretty tightly packed and definitely matches the description of the brushes as high end synthetic filament. 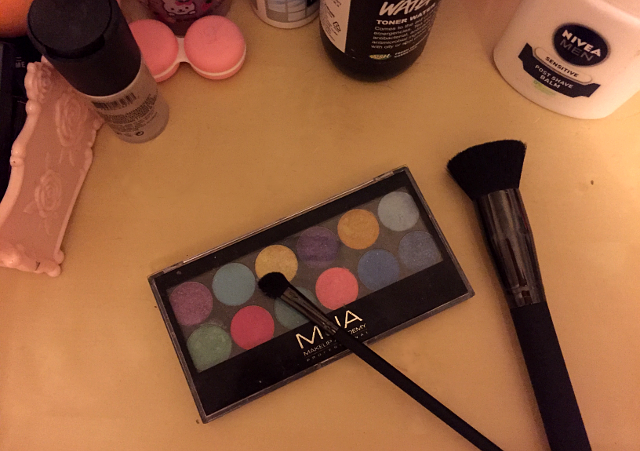 As the packaging suggested I used the multi purpose brush to apply powder, however because the bristles are tightly packed I found this quite difficult. It would still be good for applying blush or contour in a more stippling effect, however. 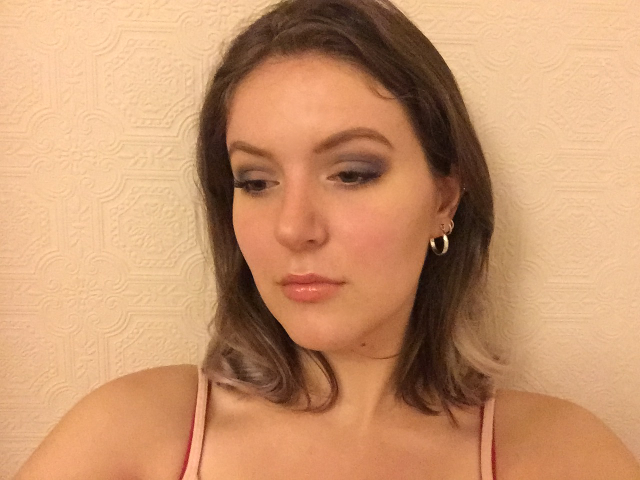 I used the angled brush to contour my crease and I definitely found it worked, it picked up the pigment well and would be great for marking out more dramatic eyeshadow shapes. eBay VS Depop - which is better?